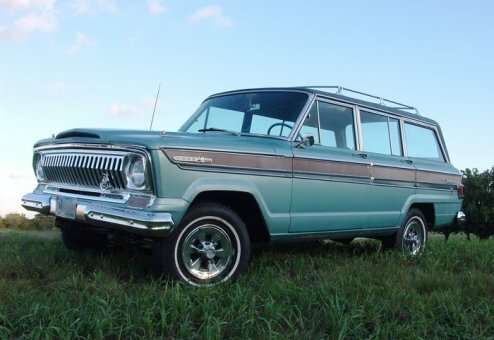 This very rare, all-original collector-caliber Jeep is now available for sale to the general public for the first time since being purchased new in 1967! 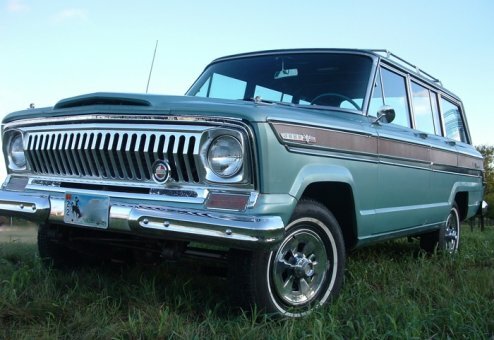 Extensive documented ownership history (original owner up to 2002), this Jeep has only 70k actual, original miles and comes from the personal collection of Wagoneer World’s owner. Featured on the cover and center spread of Full Size Jeep magazine (Winter 2004 issue), this very rare and unique Super is completely original and one of the finest remaining Supers in existence. 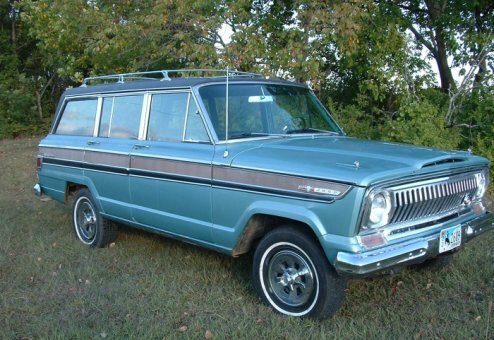 This is a very special and rare collector-quality Jeep! 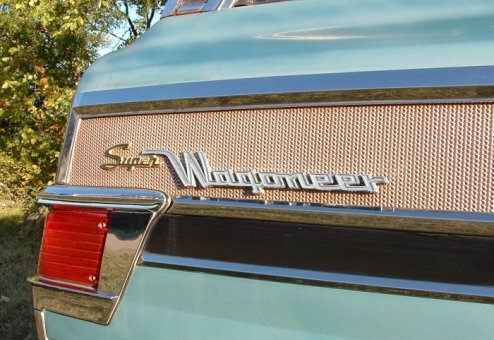 Nearly impossible to find in this day and age, Super Wagoneers were made for only a limited time and were the top-of-the-line Wagoneer available in the late 60’s. 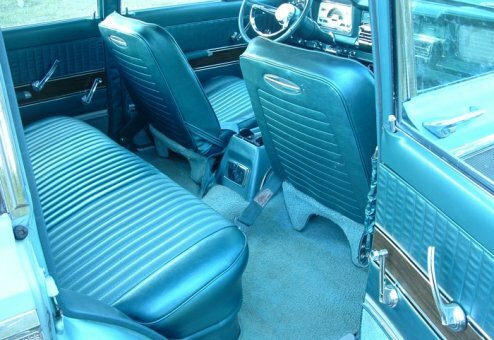 Some of the many distinctive features of the Super Wagoneer include the sporty bucket seats, tilt steering, center console, in-dash air conditioning, decorative chrome, trim and interior appointments. The exterior features unique anodized aluminum side-trim panels, spinner hubs, corner hood ornaments, and padded vinyl rooftop. 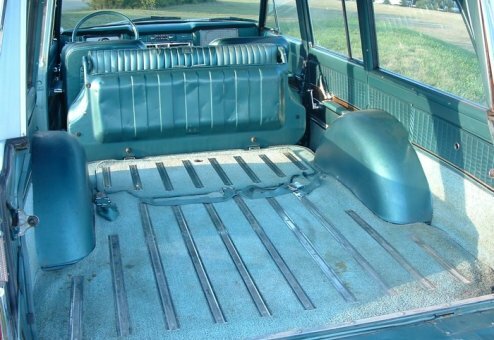 This particular Super Wagoneer is all original, including the paint, carpet, seats, and mechanicals. 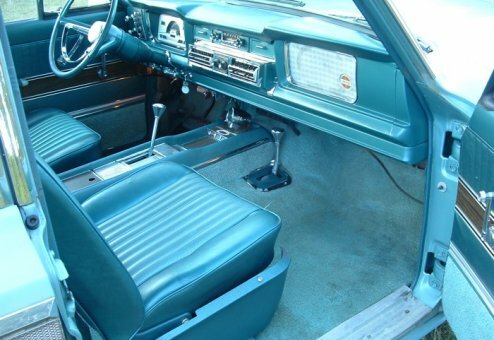 This Jeep features a strong Vigilante V-8 327 with automatic transmission, AC, 4x4, console clock and power rear window. 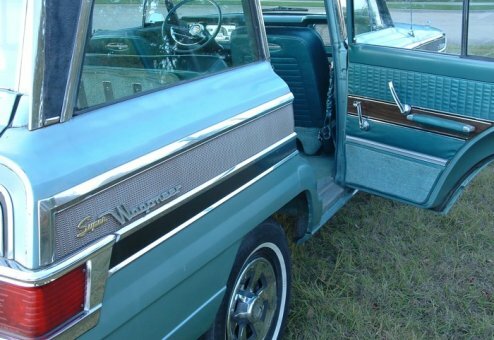 Billed as the first vehicle to combine a capable sport-utility with luxury components, the Super Wagoneer is considered the foundation and inspiration of the Grand Wagoneer, which is commonly considered the ultimate in full-size 4WD luxury vehicles. 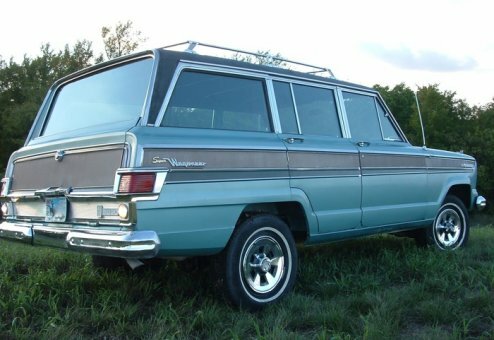 The Super Wagoneer retailed for about $6,000 in 1967, a considerable premium at the time. 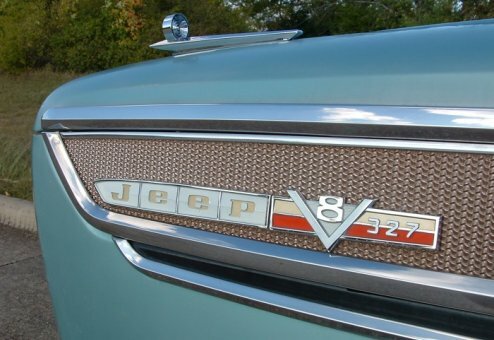 Due to the originality, this Jeep is being offered in original, "as is" condition, or is also available for a complete restoration. 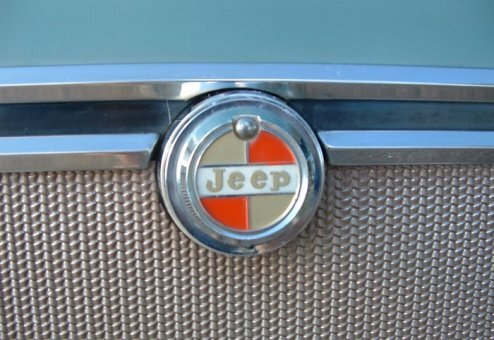 Ready to go as a rare collectible vehicle, driver, parade special or otherwise fun, rare, weekend Jeep as is. 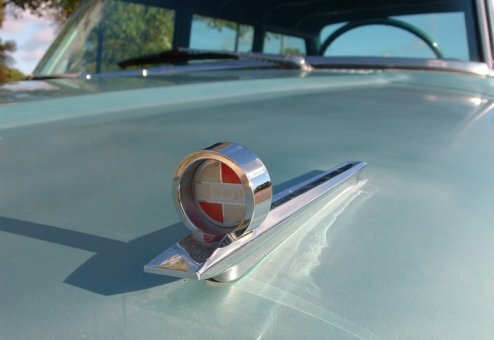 If opting for full restoration, the process will include a full, detailed restoration plan and will be carefully customized to the desired specs of the new owner. No matter which option you choose, this Jeep stands above the crowd -- you'll love it! 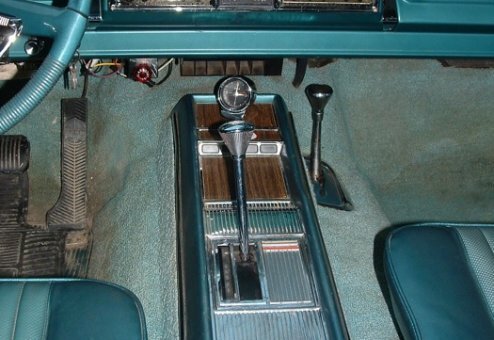 Includes original owner’s manual & documentation dating back to original purchase in Wyoming. 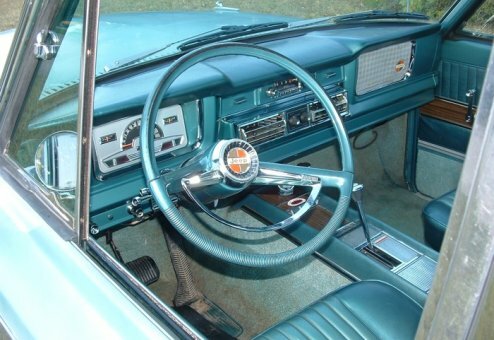 Cosmetics: Exterior and interior are both original and have imperfections consistent with the age and mileage. 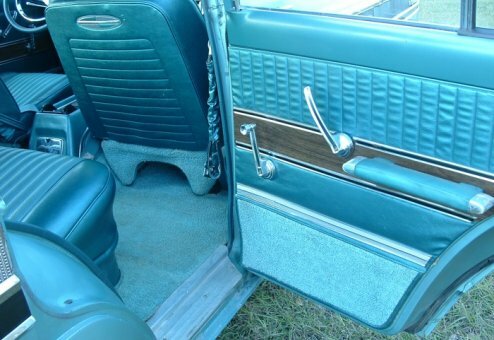 Some fading of original paint, original carpet has wear and some dry rot, primarily on the driver's side floorboard. 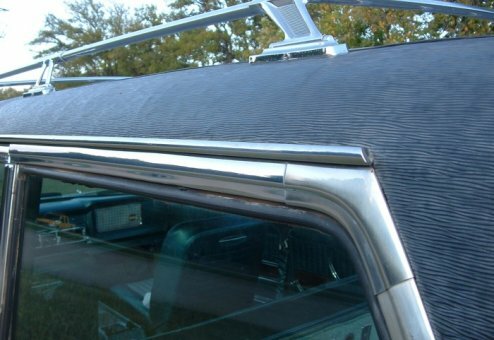 Original vinyl top has split in some areas and has allowed some surface rust on the roof (we recommend addressing this even if buying “as is”). Original hood liner has sagging edges. 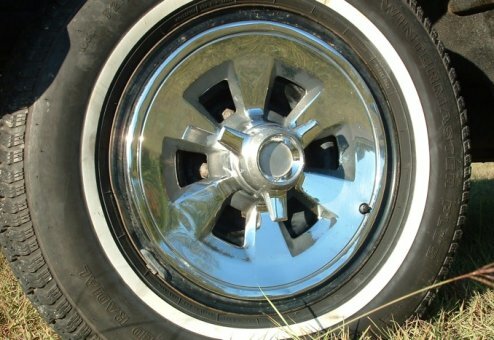 Passenger front fender has small ding (see pics). Overall, the Jeep is clean, straight and looks sharp even upon close inspection. 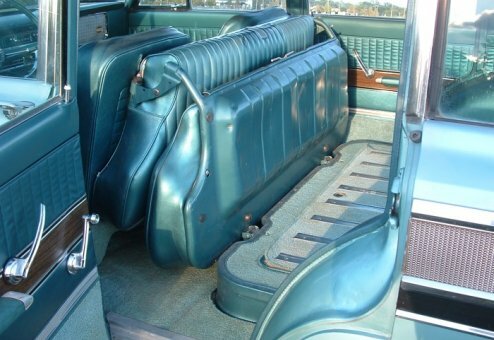 Seats are in wonderful, original condition with no rips or tears. 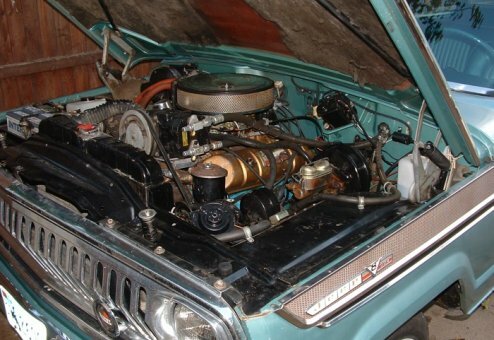 Mechanics: Jeep runs well and is reliable with a strong engine and drive train. Starts right up and drives strong with power and impressive looks. It is ready to jump in and go as is, since we have essentially completed all mechanical needs for this Jeep. 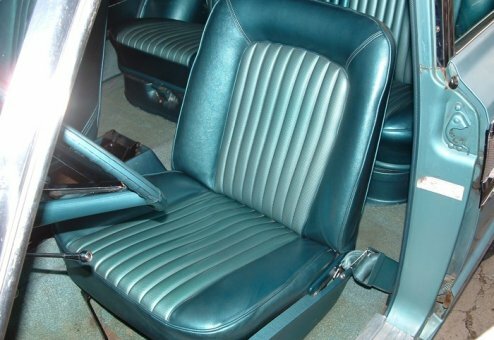 Due to the very high standard on our premium Jeeps, we do believe there are a few additional items that why fine for driving should be considered if opting for the complete restoration options. 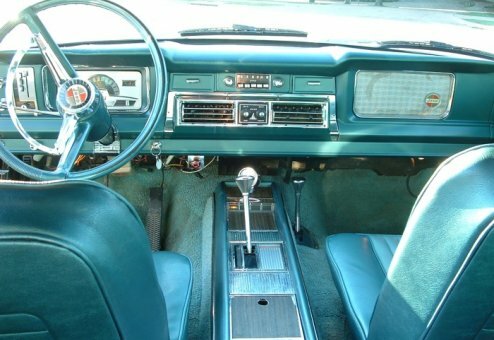 This includes things such as a new radiator and new seals in the AC system. We are able to discuss full details for interested buyers.